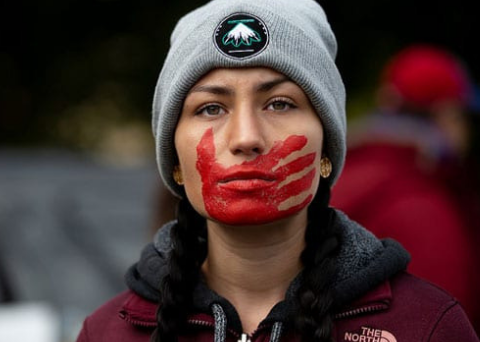 An alarming number of Indigenous women and girls disappear or are murdered each year. The absence of consistent, standardized reporting on the issue has prevented researchers from gaining a true understanding of the problem. However, a new report released by the Urban Indian Health Institute (UIHI), a tribal epidemiology center, aims to shed light on the cases of missing and murdered Indigenous women and girls (MMIWG). Entitled “Missing and Murdered Indigenous Women and Girls,” the report identified 506 cases across 71 cities. The cities included in the report were selected based on whether there was a significant population of urban American Indians, a large number of MMIWG cases, or an urban American Indian health center affiliated with UIHI.